This is the ninth newsletter send by the Tolkien Library. It summarizes the events of what has happened on the site in the last few weeks and brings the latest news. These letters will be sent once in a while and will feature all changes and updates to the site. The last weeks were very exciting times. Can you feel the excitement in the air? Some of us for sure do count the days. All started what now seems ages ago... next month we will finally see the publication of The J.R.R. 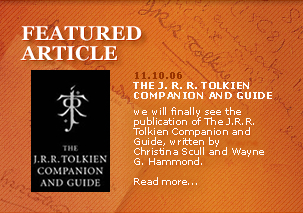 Tolkien Companion and Guide, written by Christina Scull and Wayne G. Hammond. 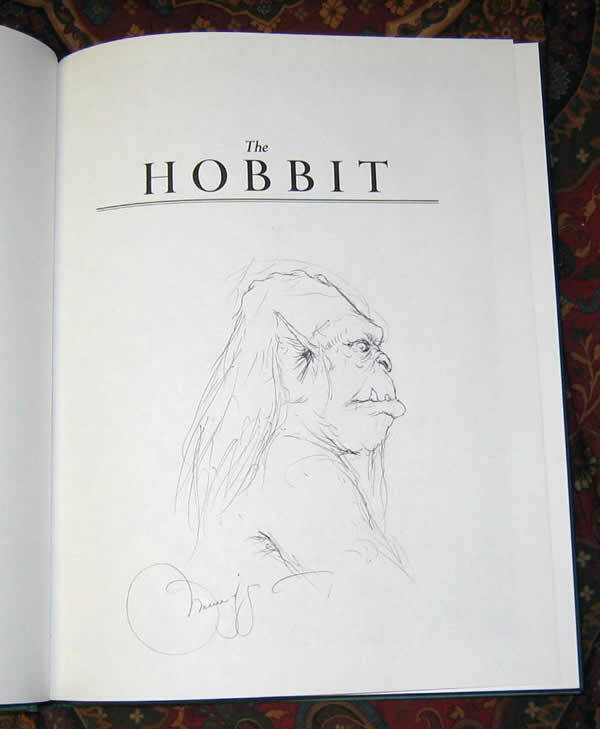 Yesterday a new book was announced by no one less then Christopher Tolkien himself, he will publish a finished version of "The Lay of the Children of Húrin" next spring. Also these days we can hear a lot of rumors about a possible "The Hobbit" movie. Whether the rumors are true or not, no-one can tell for sure. 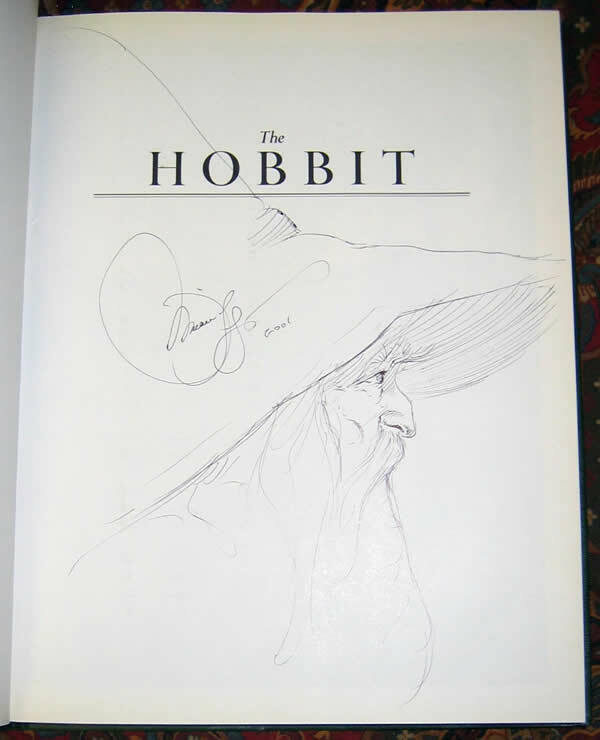 What I can tell is this, next year a wonderful book will be published, namely "The History of the Hobbit: Mr. Baggins" written by John D. Rateliff. The Associated Press reports that one of Tolkien's earliest stories, written in 1917, Narn I Hin Húrin, Sindarin for "The Lay of the Children of Húrin", has been edited by his son into a completed work and will be released next spring. 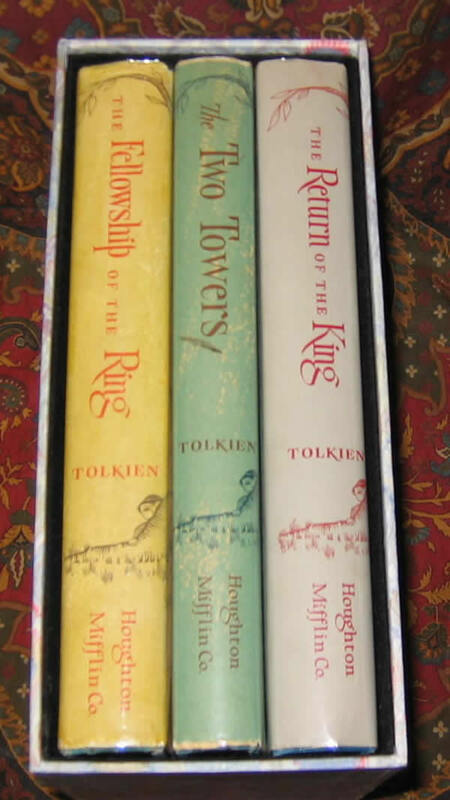 "It has seemed to me for a long time that there was a good case for presenting my father's long version of the legend of the Children of Húrin as an independent work, between its own covers," Christopher Tolkien said in a statement, published in a Harper Collins and Houghton Mifflin press-release, since the new book will be published by them in England and the United States respectively. 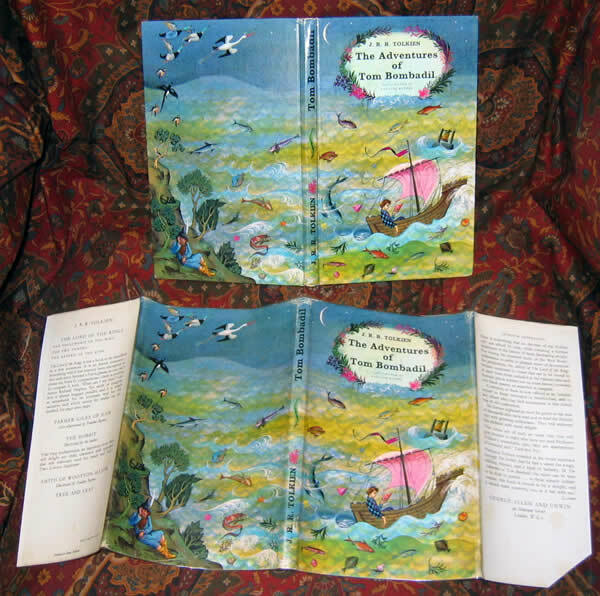 "A Middle-earth Album: Paintings by Joan Wyatt inspired by JRR Tolkien's Lord of the Rings", with commentaries by Jessica Yates (then the secretary of the Tolkien Society of Great Britain), was published in 1979, by Thames and Hudson in London and by Simon and Schuster in New York. 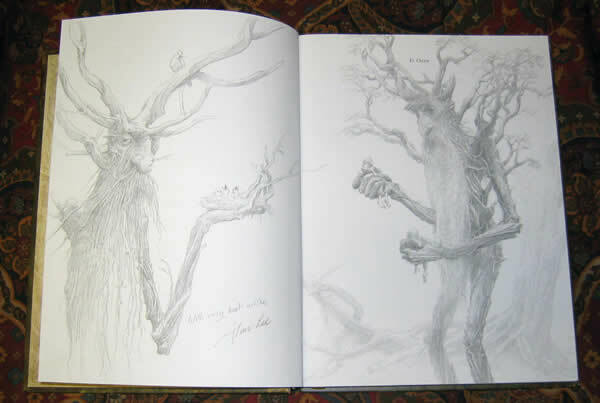 It has 58 pages, and measures 9 inches by 12 1/2 inches, making the softcover rather oversized. 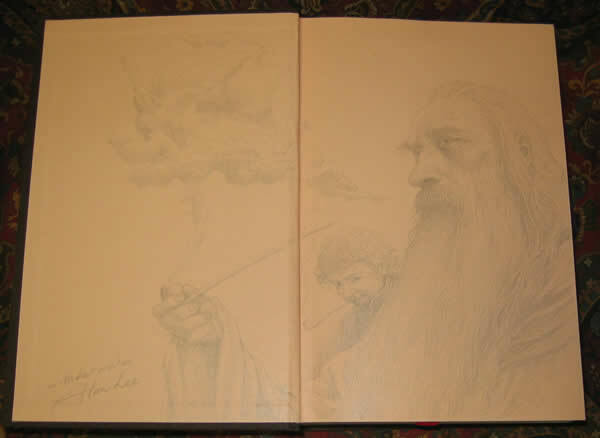 Here I will review A Middle-earth Album: Paintings by Joan Wyatt inspired by JRR Tolkien's Lord of the Ring. 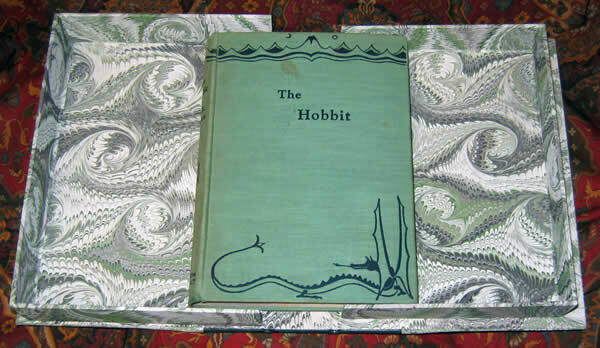 Very first edition of the Hobbit, the desire for every serious Tolkien collector. The original Letter of Authenticity, and supporting documents are included with this book, to authenticate, and illuminate the history of this fabulous copy. A one of a kind, unique copy for the collector.